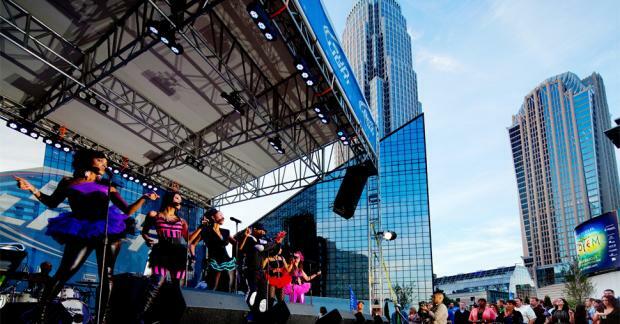 Charlotte nightlife is so active and spread across a multitude of neighborhoods, making it a little difficult to choose your destination for the night! It’s a problem that many bar-hoppers living in less exciting towns would be envious of. Of course, that still doesn’t solve the Charlotte problem. To help make the selection process a little less of a hassle, we’ve compiled a list of must-visit places on the Charlotte nightlife scene! This hoppin’ nightclub has been a hit with Charlotte’s dancing queens since its doors opened. 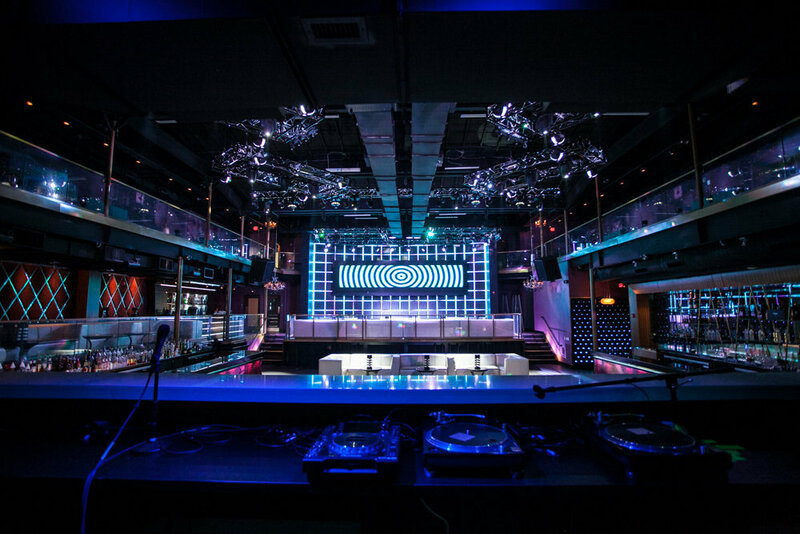 Label is a part of of NC Music Factory, with an incredible ambiance that rivals some of the top nightclubs in the country. The lighting is immaculate, the drinks are plentiful, and the music is bumpin’! Label has attracted many well-known DJ’s to its music platform, including Nina Sky, DJ Carnage, and T-Pain. Patrons are also invited to revel in the fantastic drinks while being served by waitresses dressed in skimpy outfits. There is a fabulous VIP section that makes you feel like ordering bottle service all night. 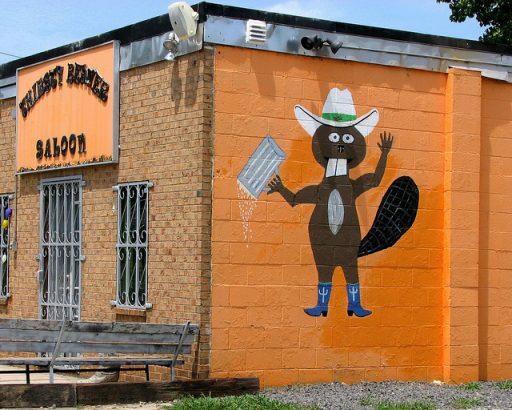 The Thirsty Beaver is the best known and perhaps most beloved dive bar in Charlotte, particularly for those in their 20’s. The regulars are rowdy, the beer is cheap, the couches are ancient, and the posters on the wall are borderline offensive. The perfect ingredients for a night of fun! Sometimes there are live bands, but the jukebox is a permanent fixture in the place! In the recreation department, the bar is kind enough to provide pool tables and PacMan for patrons. It’s nothing fancy, but the locals like it that way! This little sports bar is located right near Charlotte’s major sport centers, so it’s only natural that this would be one of the best sports bars in the city. Fans of many different types of recreation and gaming are attracted to this bar thanks to its laid back vibe, widescreen TVs, and knockout drink specials. In fact, a large portion of the bars’ patrons are regulars. The bar actually sponsors several different local sports teams and leagues. Tilt is also a favorite spot for its free game day buffet. Of course, if you’re looking’ for something a little extra, cigars can be enjoyed on the patio in the back! 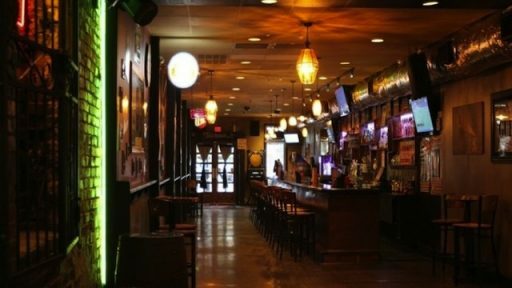 Though Growlers Pourhouse hasn’t been around that long, but it has quickly become one Charlotte’s favorite places to get a draft or growler brimming with great craft beer. 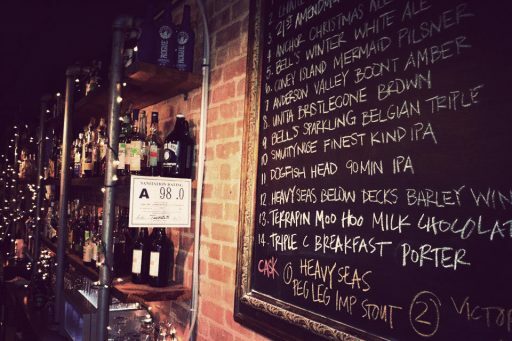 They’ve even been named Top 100 Beer Bars by Draft Magazine! The beer list may be relatively modest but it turns over frequently. Some of the beer is served from a Beer Engine, an antique beer pump that adds flavor to the beer and a little extra character to the place. The phenomenal beers are only matched by their food, which have all been selected for their compatibility with the beer menu. If you’re a lover of a relaxing rustic atmosphere and out-of-this-world wine, then this bar is for you! The award-winning wine list features an international selection specially curated by Sommeliers. 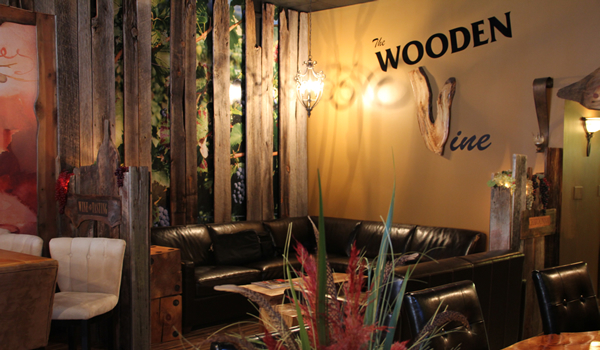 Even if you’re not a wine pro, there’s no need to be intimidated by The Wooden Vine. There is nothing pretentious about this place! The menu here is also not to be underplayed, featuring a seasonally changing menu made with local ingredients. Not a wine fan, but don’t want to skip out on dinner with your wino buddies? No problem! Cocktails and beers are also available. Not only does Cutter’s Cigar Bar have a timeless air of masculinity, but it’s also one of the last legal smoking bars in the city. The upscale feel is only further complimented by the leather accents, dark wood, fireplace, and vintage style billiards room. Even if you a smoking veteran or amateur, the educated staff will have plenty of advice and knowledge to pass on about cigars. What’s the perfect thing to pair with your cigar? A glass of fine Scotch, of course! 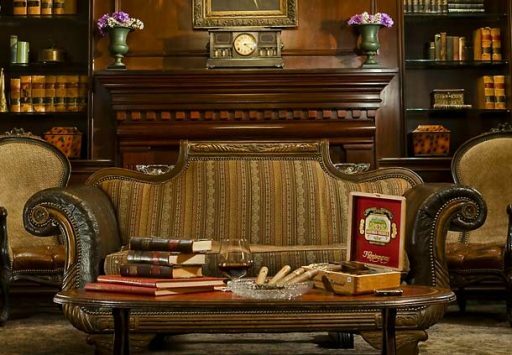 Surprisingly, this cigar bar is located at the Marriott Center Hotel – an unlikely place for such a swank lounge. 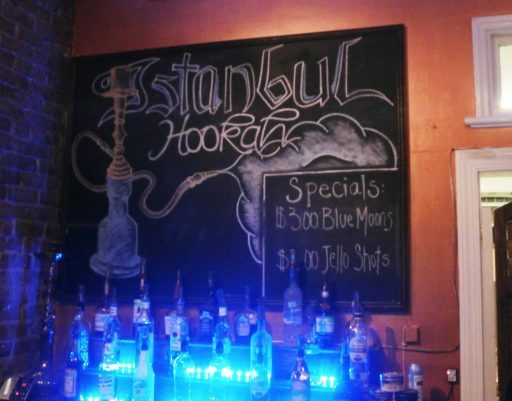 With a beautiful Brevard Court setting and a hookah menu featuring over 50 flavors, Istanbul Hookah easily wins the prize for best hookah bar in Charlotte! Enjoy your orders in moody, dimly-lit rooms with lounge sofas and old fashioned restaurant tables. If you love puffing on a hookah with some friends but don’t really care for the price, then stop by the shop’s Happy Hour between 5-8pm for $10 hookah. Want something to pair with your delicious smoke? Istanbul Hookah offers a wide range of drink selections and standard appetizer fare, such as wings, hummus, pitas, etc. 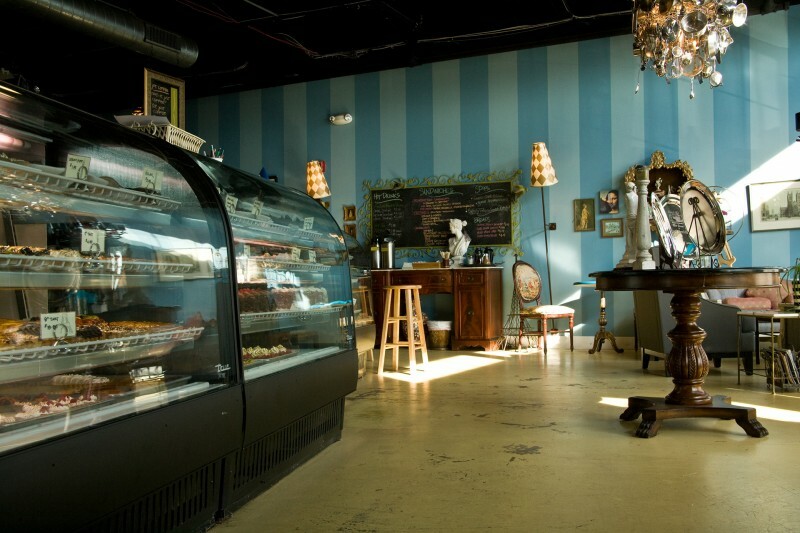 Amelie’s French Bakery is a quirky NoDa favorite that recently opened their doors 24 hours, 7 days a week. One of its most obvious distinguishing features is the unusual decor, featuring cutesy colors and an eclectic collection of knick-knacks. You may meet a line on the way in, but don’t be alarmed! Most Charlotte natives have their respective menu favorites, but many of the desserts – particularly the creme brûlée and macaroons – and soups tend to make the cut. If you’re looking for a late night snack or a little extra fuel to keep yourself studying all night, stop by for a cookie or a cup of java. Looking for an apartment near these hot spots?